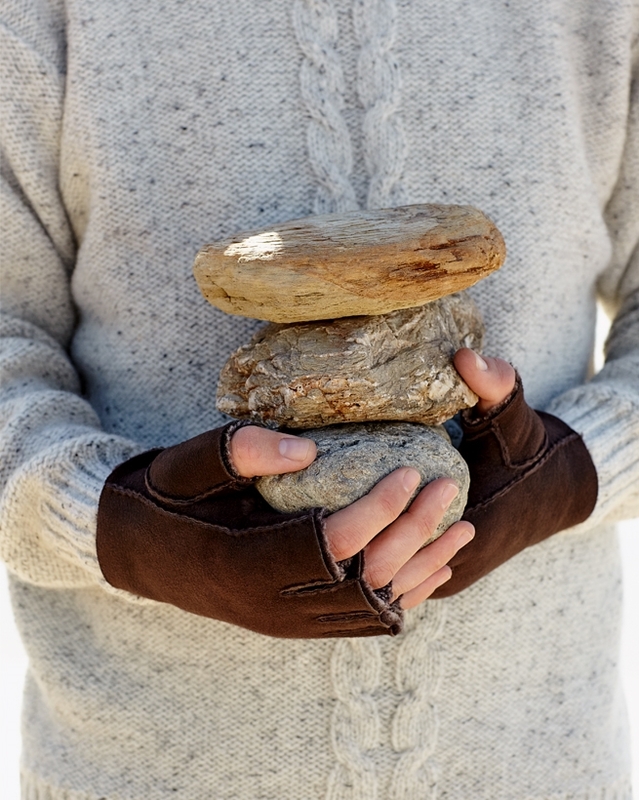 Keep your palms toasty but still get things done, with our pure shearling, Fingerless Gloves. If you are not sure about your glove size, measure the hand you normally write with around the palm at its widest point (excluding the thumb), then round down to the nearest half or whole number - this will be your glove size. This is one of those presents that the man in my life didn't think he needed or wanted. He loves them! 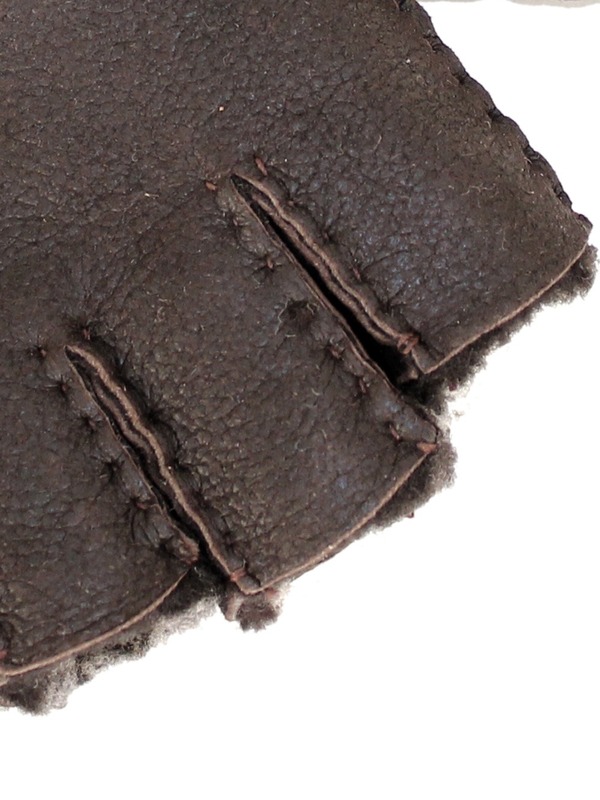 Well made with soft quality leather so not bulky and they do not inhibit movement. I didn't realise the gloves don't cover the wrists though. Excellent gloves, keep your hands warm and still allow plenty of manual dexterity. I have used these gloves in temps of minus 17 out shooting. I can still feel and use my fingers as everything is kept warm and free to move. Brilliant! To find your size measure around the fullest part of your hand (excluding the thumb).